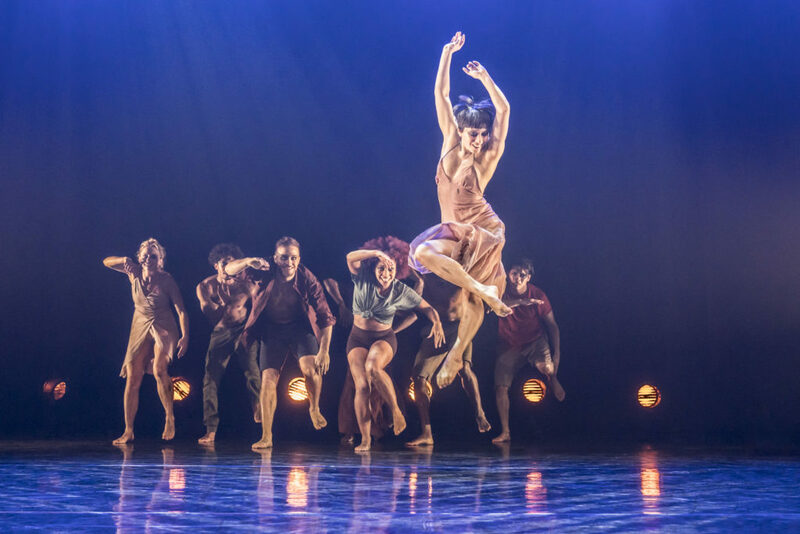 Sadler’s Wells and Universal Music UK have announced a new dance theatre production by Associate Artist Kate Prince, set to the iconic music of multi-Grammy award-winning artist, Sting, and co-produced with Birmingham Hippodrome and The Lowry. The spectacular production will include hits from across Sting’s catalogue, including Every Breath You Take, Roxanne, Every Little Thing She Does Is Magic, Walking On The Moon, Englishman in New York, Shape of My Heart and Fields of Gold. 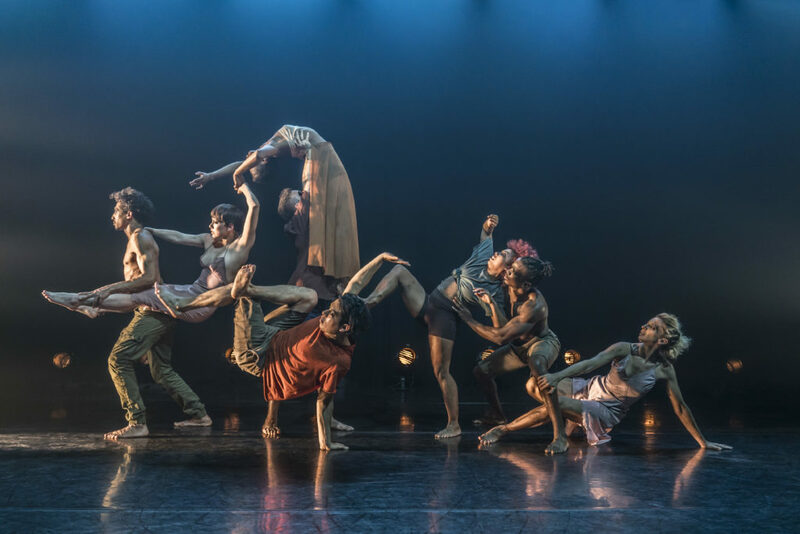 This production is the latest work from the creator behind Some Like it Hip Hop; Into The Hoods; Everybody’s Talking About Jamie (choreography) and SYLVIA, and features the astonishing talents of dance storytelling troupe, ZooNation: The Kate Prince Company. The story follows the determined and daring adventures of three parted siblings in the aftermath of a tragic siege. Timely, moving and vital, an uplifting story of hope will be told with Kate Prince’s trademark spirited choreography. Full cast to be announced following national auditions. Message In A Bottle makes its world premiere at Sadler’s Wells’ West End theatre, The Peacock, from 6 Feb – 21 Mar 2020. Tickets go on sale from 25 Feb 2019. To book, call the ticket office on 020 7863 8000 or book online. Priority booking is open to members from 22 Feb 2019. Find out more and become a member today.